Carlo Magini (1720–1806) was an Italian painter of the Baroque period. He was born in Fano. 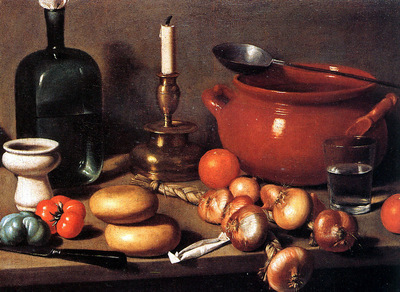 He painted still lifes in a style reminiscent of Spanish bodegón paintings.